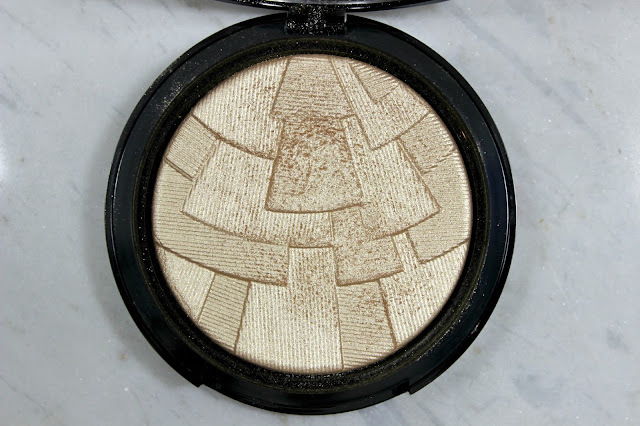 This illuminator was one of those new makeup products I open and literally swoon over it's so goddamn beautiful! 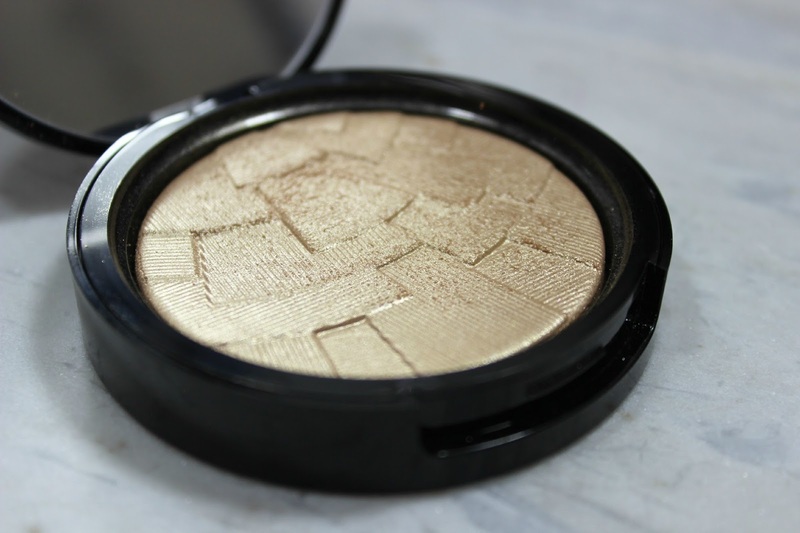 If you like an intense highlight this is your go to and really does make your #highlightonfleek. 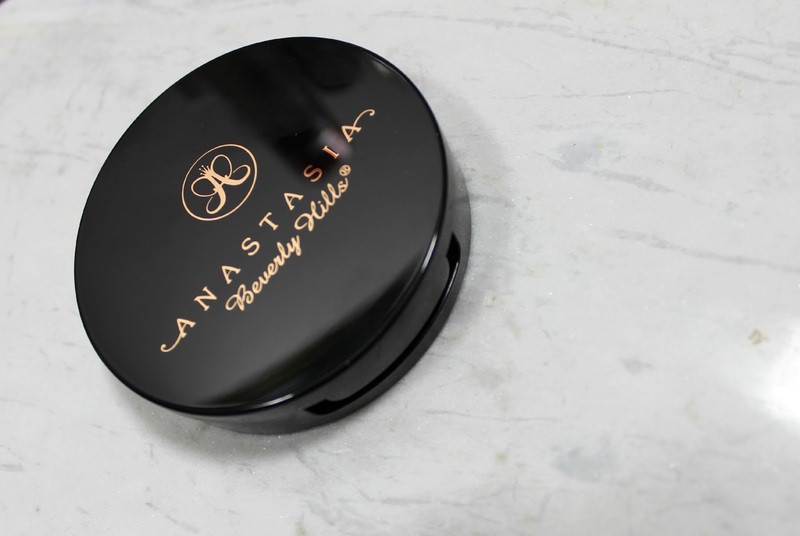 I either like to apply this to the tops of my cheekbones using a fan brush and the tip of my nose then dab a little on my brow bone - or for a more concentrated application i'll apply it with a denser brush such as the MAC 188 duo fibre brush. 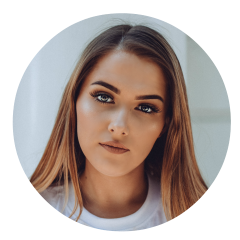 The illuminators retail for £28 so definitely an investment make up product - but totally justified in the quality and the sheer beauty of the highlighter. 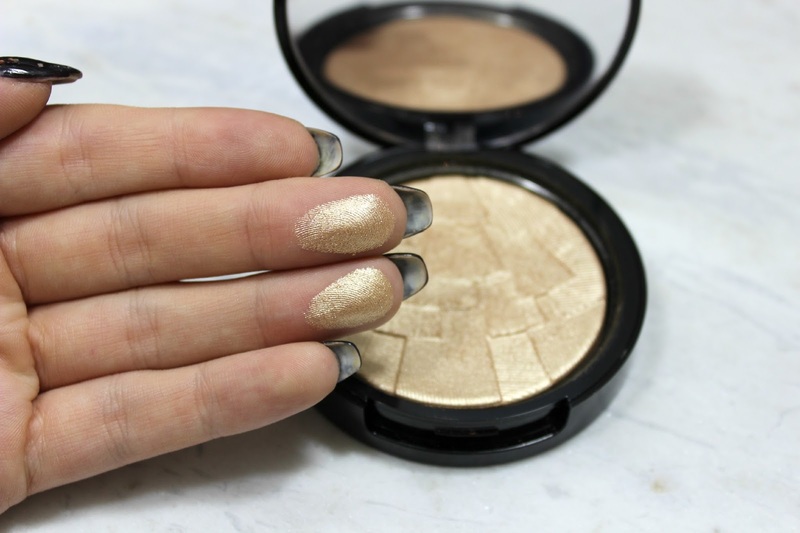 I absolutely love this highlighter and have been wearing it non stop on Instagram (follow me plz) and it's slowly over taking my trusty Mac MSF in Soft & Gentle! 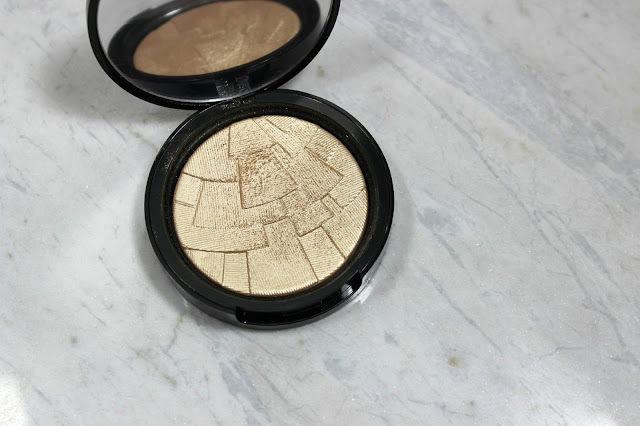 You can pick up the illuminators from Cult Beauty here. Have you tried any other shades?